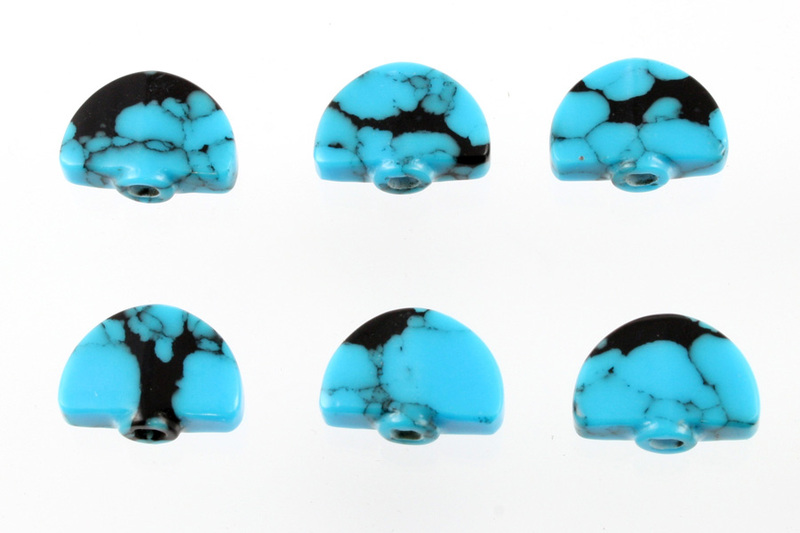 Reconstituted turquoise stone large button set (6 pieces) for Grover 102 & 205 tuners. Approximately 24 x 16 mm. Screws are included.